Use the expertise and deep tech background of the best minds at Destiny Computer Technology to create a comprehensive IT strategy for a digital and technological transformation of your organization that goes in line with your business objectives. Our strategic IT consulting will help you implement the latest technologies. For your convenience, our Procurement division can provide advice, recommendations and competitive quotation for your equipment and software needs. We provide IT solutions that fits your business. 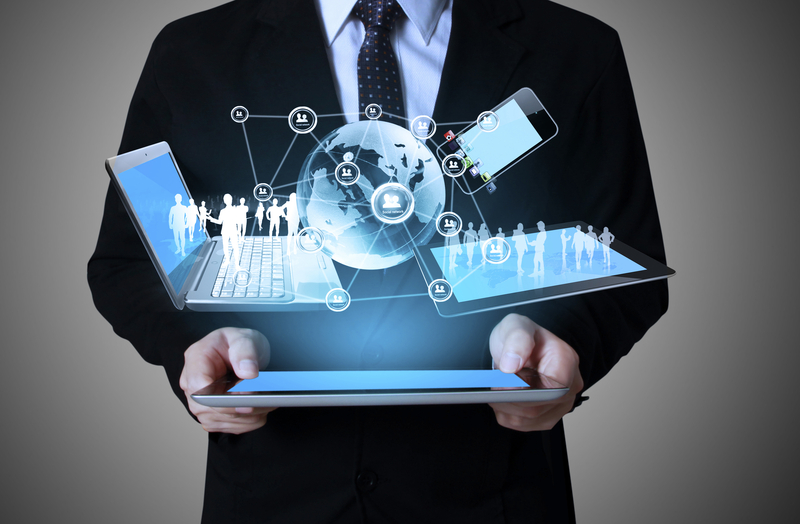 Our tailored IT solutions are; scalable, flexible, responsive and cost-effective. We will be able to provide maximum value to your business, saving both time and money. We provide the Data Erasure for Devices ensuring your Data isn't compromised. Are you looking for an I.T. partner that understands your needs and speaks your language? We take care of all your I.T. needs so you can direct management energy elsewhere, or partner with your in-house I.T. staff to deliver new technologies - you will receive excellence in service and support.